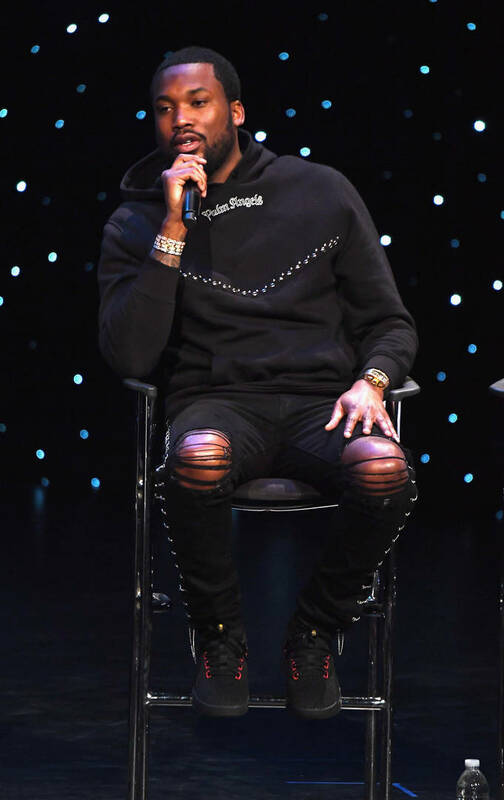 Meek Mill's been fighting to create change within the criminal justice system ever since his release from prison last year. Meek's been plagued with probation for the entirety of his adult life. While he emerged out of prison being championed as a political prison, he used the attention to work with the state of Pensylvania to try and change the way the probation and parole system works. Earlier today, he and Van Jones introduced House Bill 1925 which has bipartisan support. "This proposed bill is the first step in changing the criminal justice system and it’s only right that we start in my home state,” Meek said. "I’ve lost too much time away from my son, my family, my friends and fans in Philly because of outdated probation laws, so I want to make sure people don’t have go through what I did."